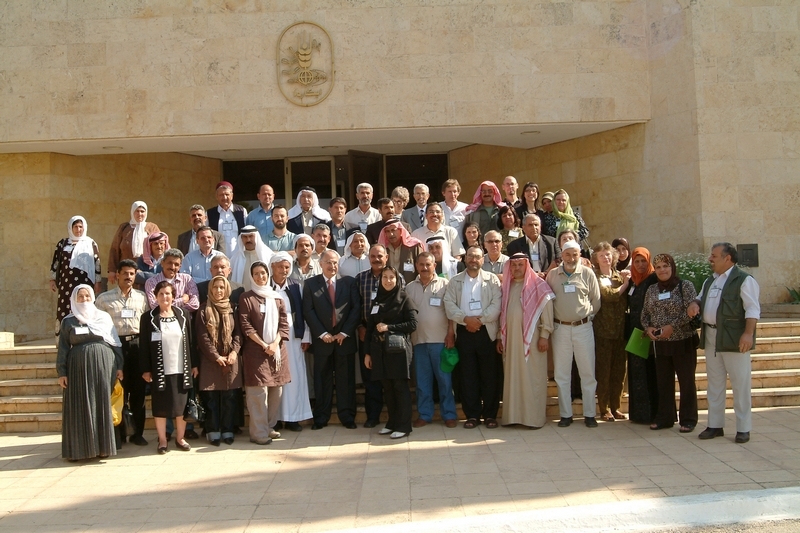 A research-oriented organization such as the CGIAR cannot be satisfied just knowing that it has produced good research. 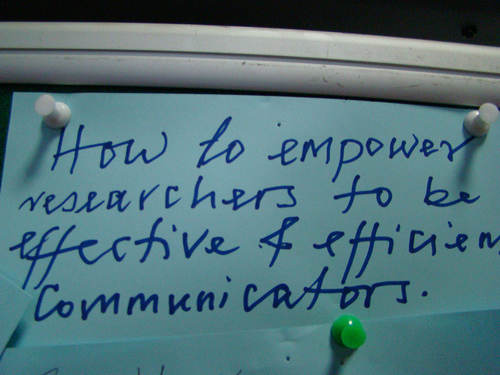 It is critical to ensure that the knowledge or outputs this research produces is put to the best possible use. Using the same philosophy that questions how a crop grown in a lab can feed a hungry person, the issue here is to find the pathway that will take research information off of library shelves and out of hard drives and make sure it is available to its intended users – be they policy makers, researchers, extensionists or the farmers themselves. The CGIAR ICT-KM Program has developed a plan to assist the CGIAR Centers in taking the steps necessary to ensure that all outputs from their research become international public goods, in other words, that they are Available, Accessible and Applicable to all who could benefit from their use – a Triple-A approach. ICT-KM believes the Triple-A approach offers a pathway for bringing the benefits of the crops grown in the lab to the people who need them. More on this topic soon….